Home › life › Stories › At First, This Looks Like A Photo Of 2 Cops, But Look Closer - This Is Quickly Going Viral! 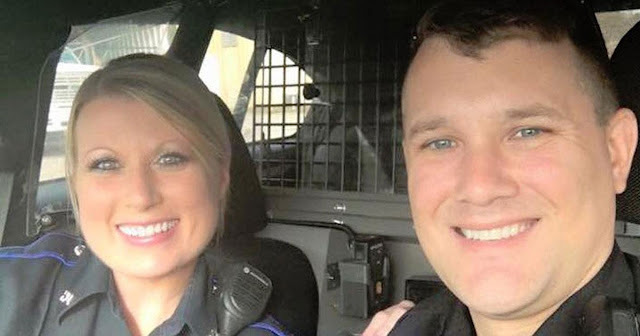 At First, This Looks Like A Photo Of 2 Cops, But Look Closer - This Is Quickly Going Viral! Our law enforcement officers are brave individuals who vow to protect the lives of the innocent. They risk their lives on a daily basis for others, yet recently, they haven’t gotten the respect or gratitude they deserve. In the last year or so, there’s been a lot of negativity surrounding our nation’s police officers. While some have done wrong, the vast majority of our officers are wonderful people who big hearts. They love what they do, and they wake up everyday looking forward to helping the general public. Officer Brittany Beard Hilton is one of those people. Because of the recent negativity, she decided to post an inspiring message on Facebook, and it’s quickly gone viral with over 100,000 shares. She uploaded a photo of her and another officer sitting in a police car. It doesn’t seem special at first, but then you read Brittany’s message, and it’s touching. 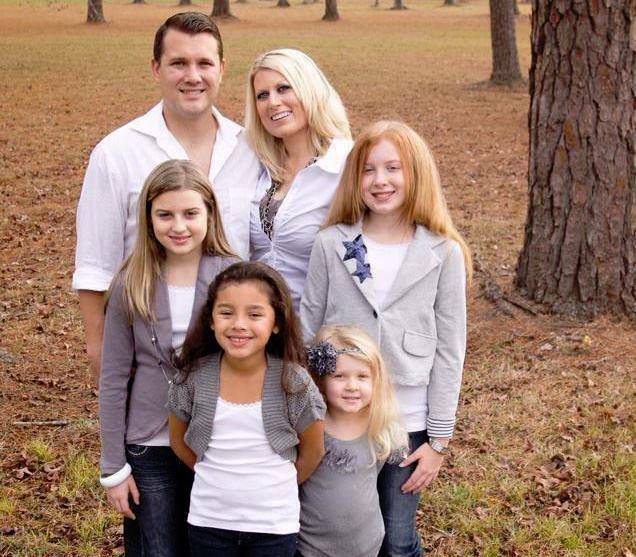 You see, the other police officer in the car is Brittany’s husband, Steven. 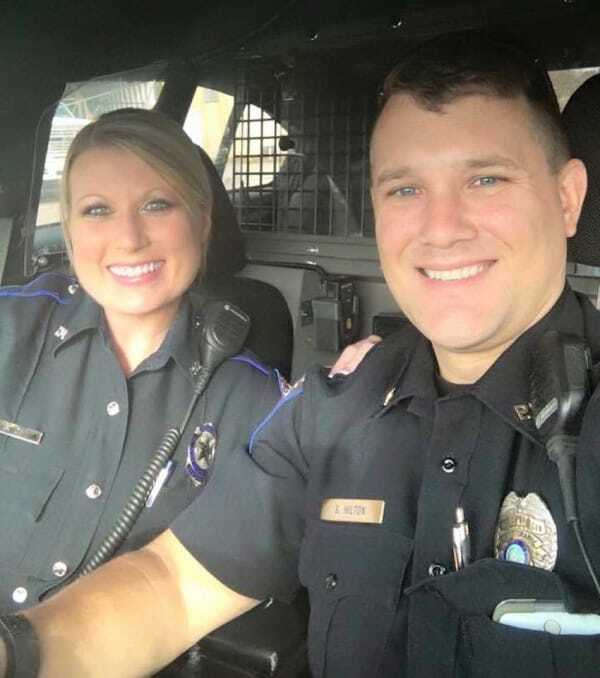 Yes, they’re married, and they’re both police officers! The photo was taken on Thanksgiving Day, and while they wish they could celebrate the holidays with their family, they spent their day protecting the people in their town. 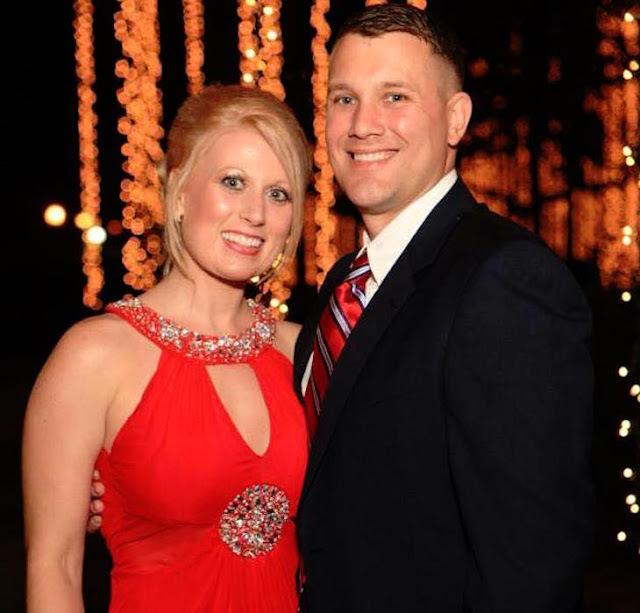 Brittany’s message is a must-read, and I encourage you to share it with all your friends.